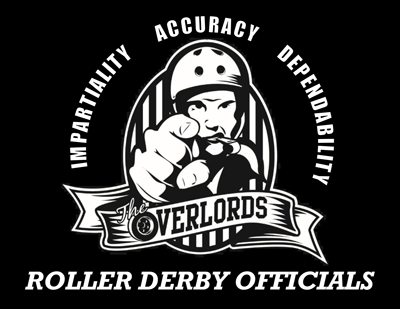 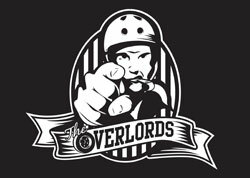 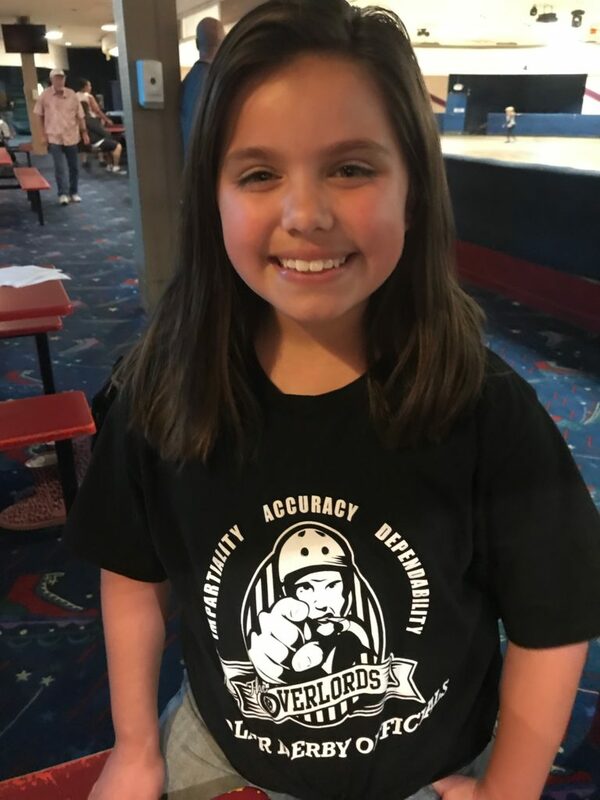 The OVERLORDS Roller Derby Officials are looking for new referees and non-skating officials! 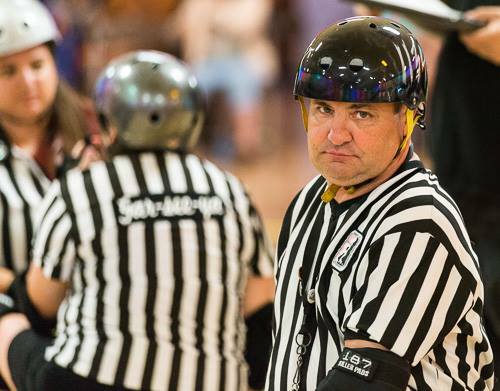 If you are interested in becoming involved with one of the fastest growing sports in America, or if you would just like a little more information about roller derby, please email our head ref (Al Ejectcha) at Katwrench@AOL.com and he'll be happy to help in any way that he can. 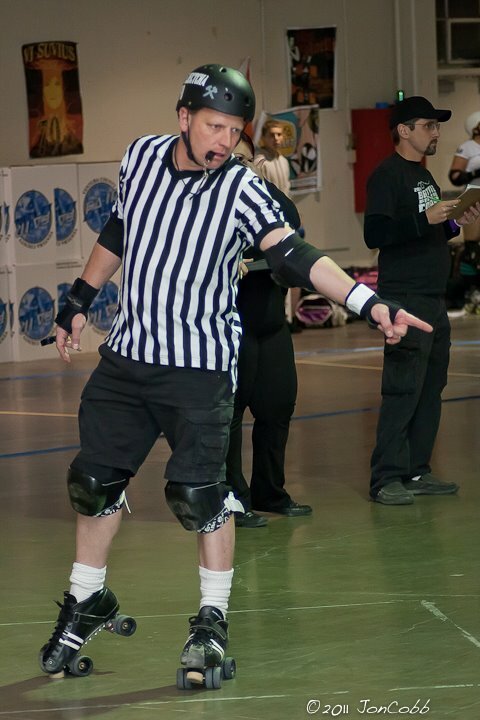 I like refereeing roller derby because every good story needs a villain. 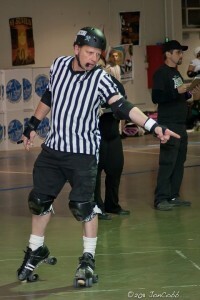 More booing please. 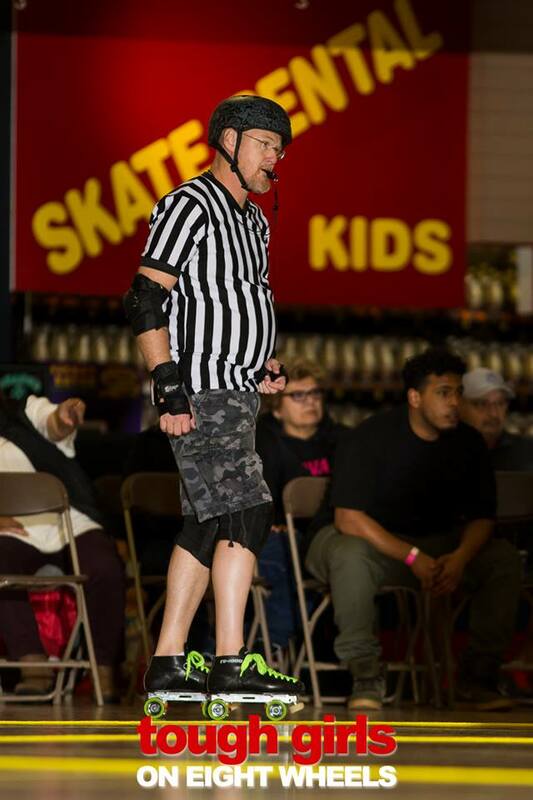 We couldn't do derby without the support of Sonny & the staff at Skating Plus! 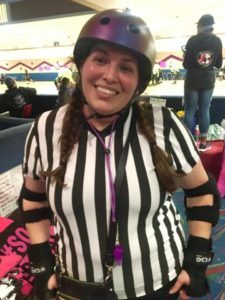 © 2019 West Coast Derby Knockouts. 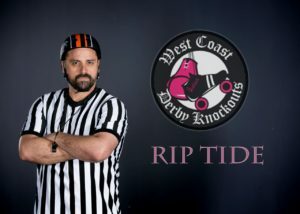 All Rights Reserved - West Coast Derby Knockouts. 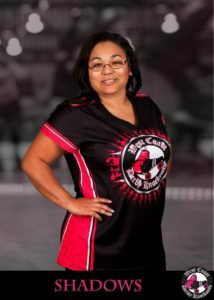 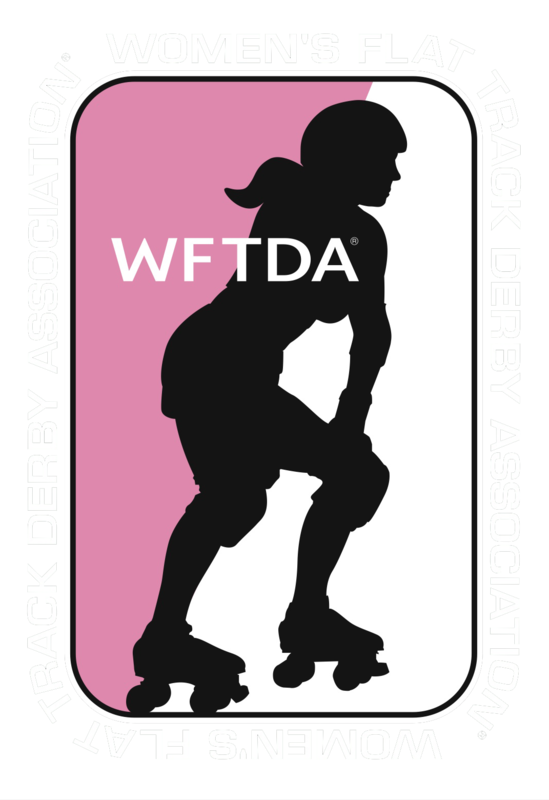 West Coast Derby Knockouts is a registered 501 (c) (3) organization.